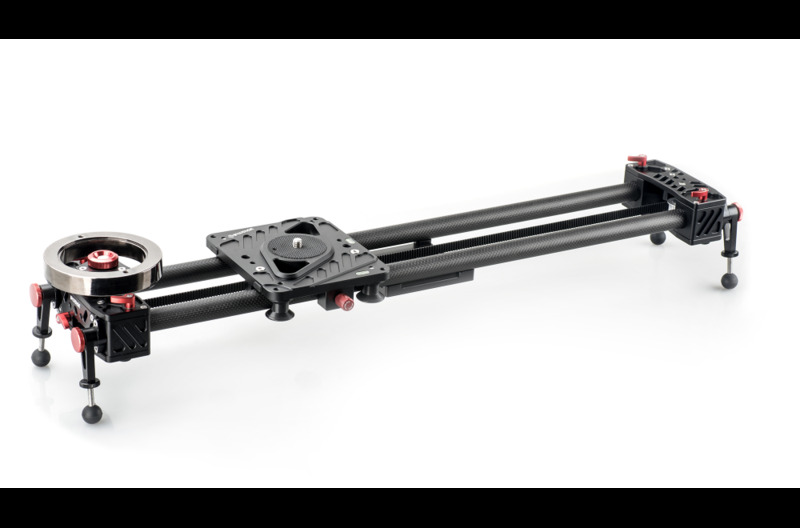 The Shark Slider S1 (Bundle) is a modular slider supporting up to 7 kg loads and offering smooth movement thanks to silent bearings, synchronous belts, and a flywheel that adds inertia. 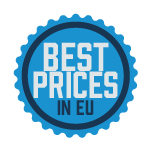 iFootage Motion X2 Bundle B1 Beautiful 360° panoramas and time lapse Universal two axis motion module is all you need for an impressive time lapse. 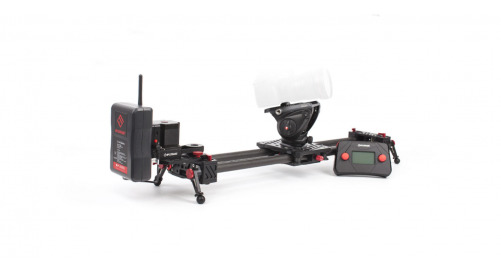 Thanks to the S1A1, the iFootage Shark Slider is motion control ready. 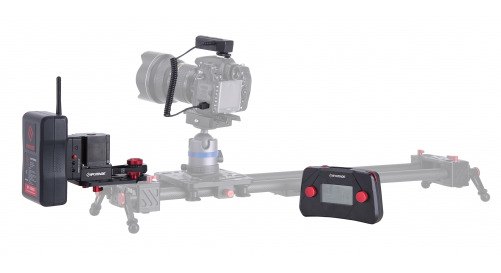 The single axis system is designed to keep movement steady and automatic for time-lapses and shooting while panning. Its main components are the wireless shutter controller, the electronic motor section, and the wireless motorised controller. 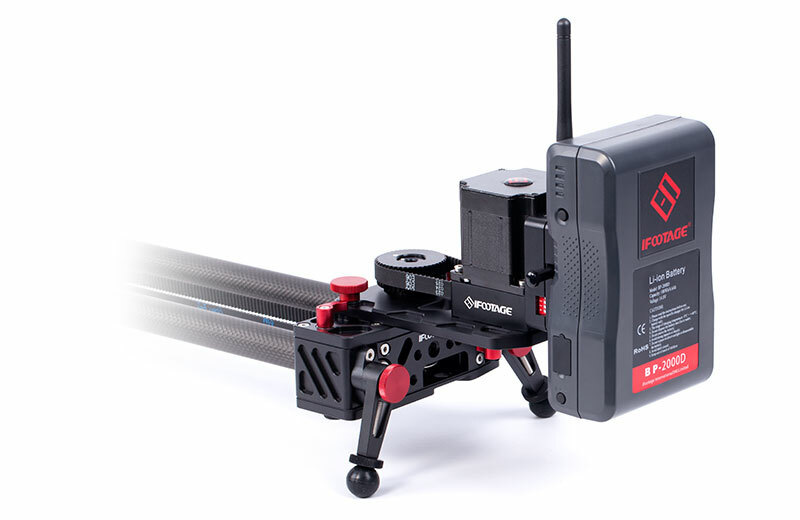 It has a small footprint which allows it to fit nicely into existing camera bags and eliminates the need for additional cases. Just like actors who require practice to get that dialogue just right, videographers often need to reshoot the same scene repeatedly. This is where the S1A1 comes in; it registers up to 9 different tracks with programmed movements. The tracks are easily accessible from the data packet and can be reused as needed. With repeated moves at different lengths of time, a wide range of visual effects can also be achieved easily. 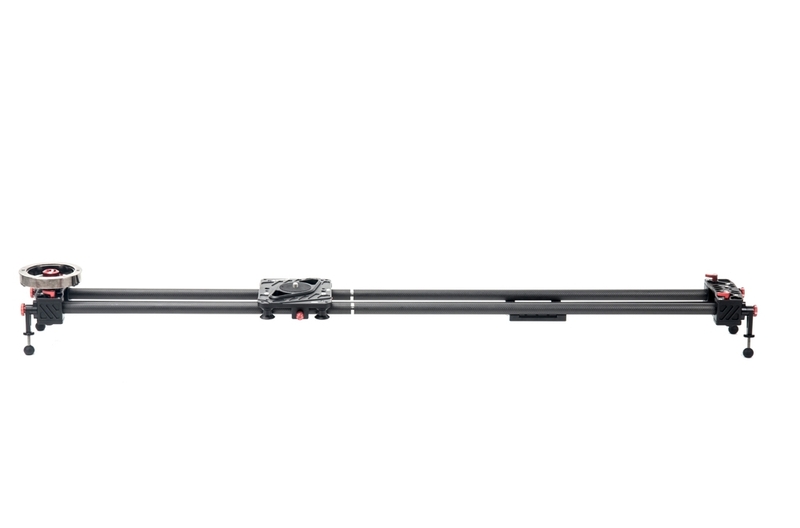 In addition, the S1A1 offers 'Manual Mode' which is perfect for run-and-gun style without losing precision. 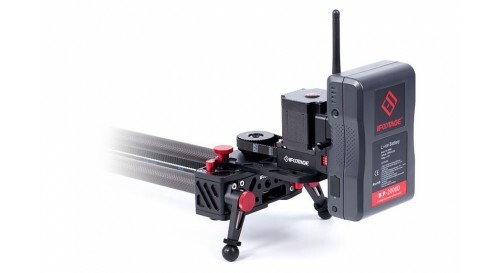 Its user friendly interface allows you to grab shots on-the-fly with no pre-programmed motion control. 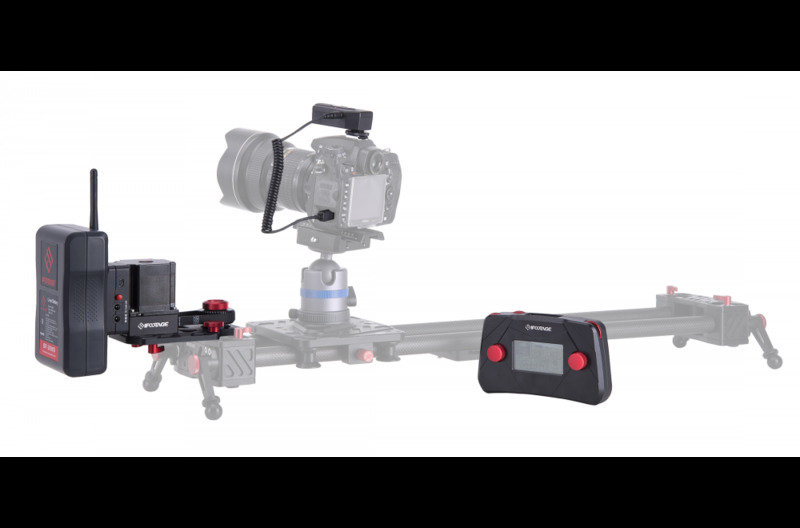 iFootage Single Axis' strength is the time-lapse shoot. 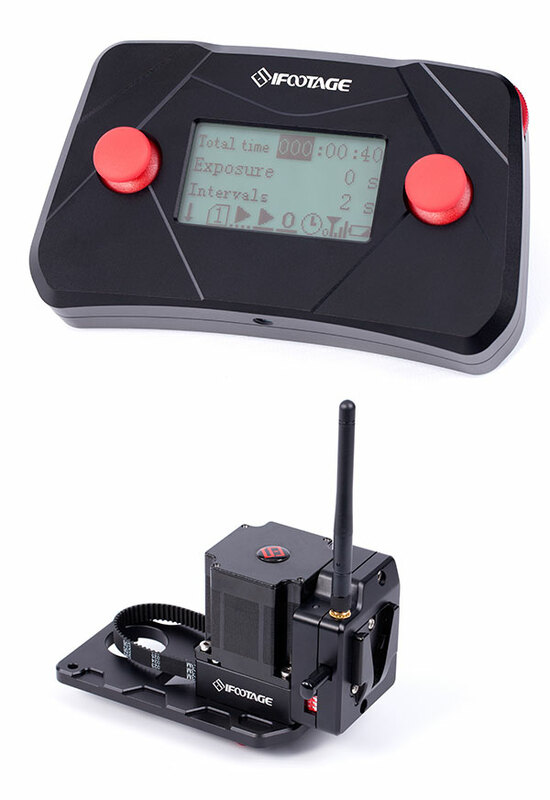 It controls the time-lapse by the number of stills as well as length of time. 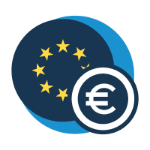 It has an Ease In/Out function and a Preview setting which helps users understand the video effect before shooting therefore increasing their success rate. 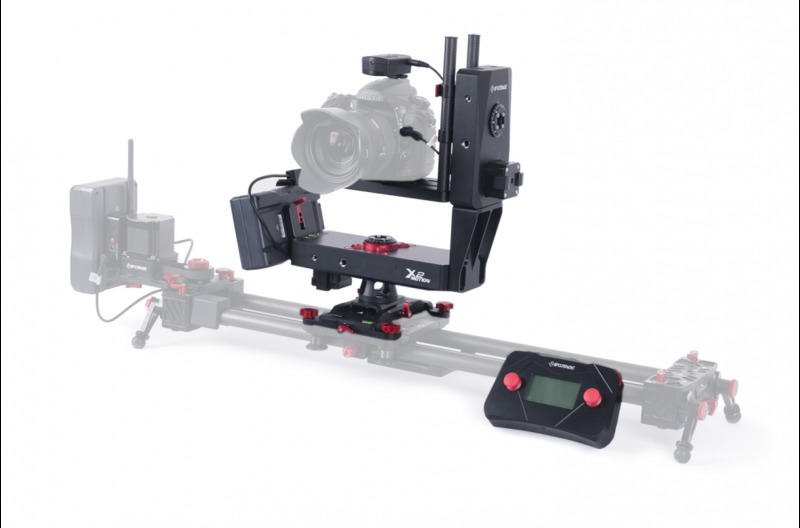 Stop motion is also made easy with the S1A1. 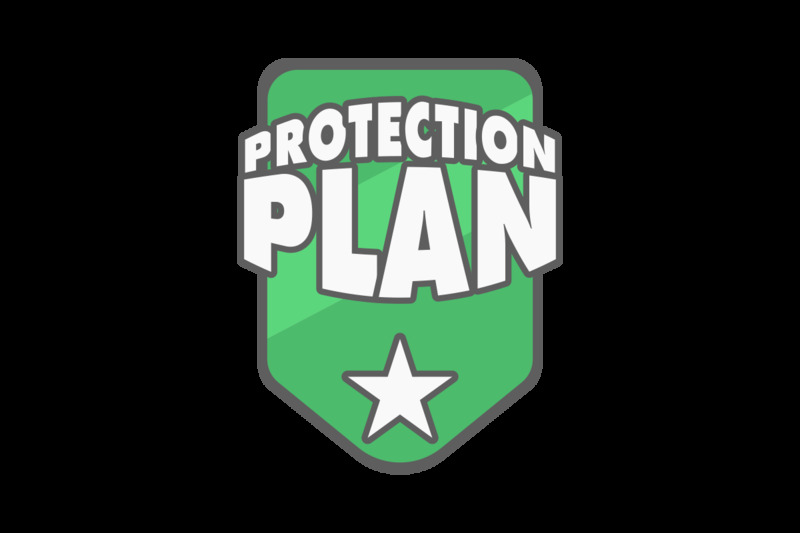 All you have to do is set up the number of frames and the time and then simply advance through each position to achieve a flawless end product. You will instantly notice the build quality of S1A1. We understand that our users venture into extreme environments so the control system is built to withstand the harshest of conditions. Solid aluminium and quality craftsmanship are trademarks of Shark Slider S1A1. 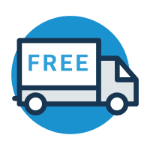 It is solid and sturdy, supporting a maximum load of 8kg. With the 95WAH battery you will get a working time of approximately 12 hours in a continuous video shoot or 16 hours in time-lapse mode.